Let me start by saying that this challenge resulted in the best tasting meal yet. 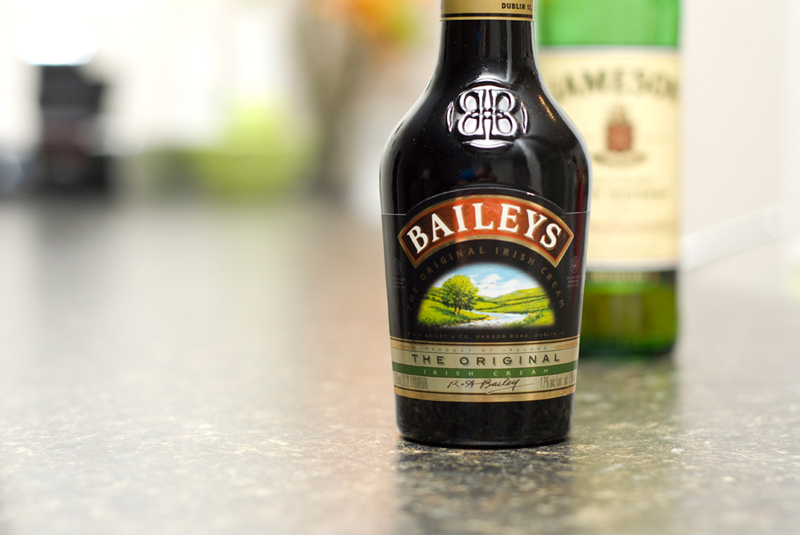 There is absolutely no going wrong, when your two main ingredients are Baileys Irish Cream and Jameson Irish Whiskey. 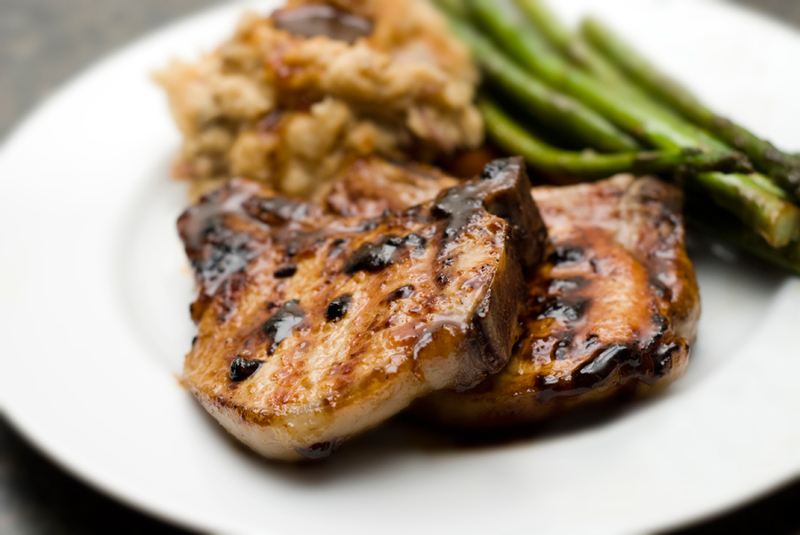 These two key players, in combination with a bunch of other ingredients, made the perfect glaze/sauce to be poured all over the pork chops, mashed potatoes and asparagus. 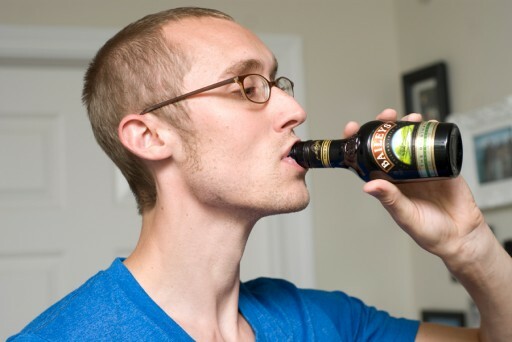 As the sauce was simmering, I had a little taste test and was completely taken back by how flavorful it was. It was one of those flavors that you could taste every single ingredient on it’s own, all at the same time. 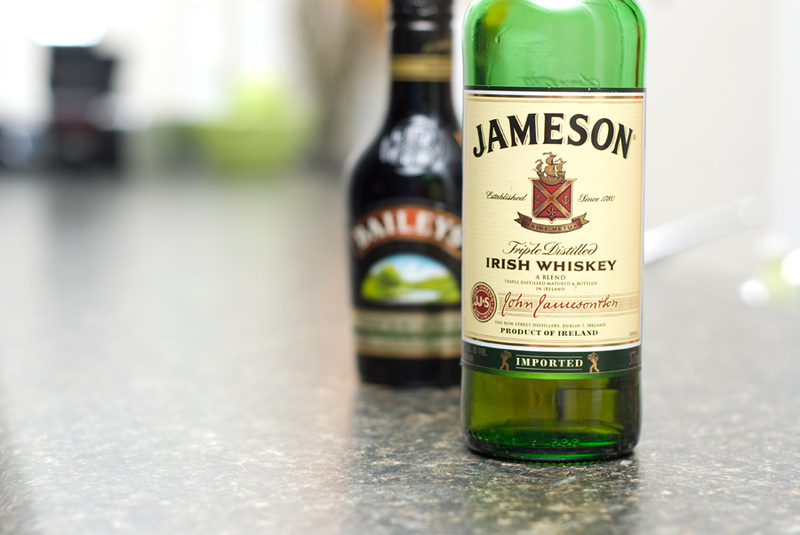 Another reason why this challenge was so great, is because I was able to sip on one of my favorite liquors (Baileys) while I made it. The whole meal/experience was top-notch. My wife has spoiled me with gourmet meals for way too long. I'm not complaining, but with our little girl coming in less than a month, it's my time to shine (on the grill that is). Babies like BBQ, right? Beyond the sweet taste of grilled meat, I also enjoy designing and husbanding. Man that looks good! 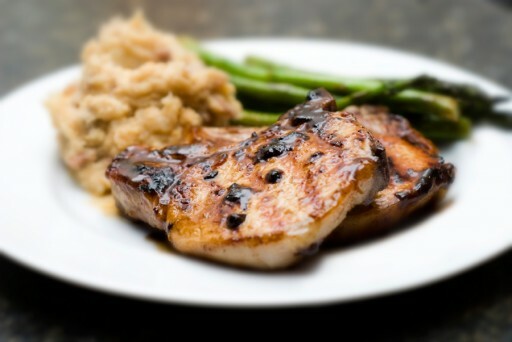 I haven’t had pork chops in a while, might have to look up some recipes.